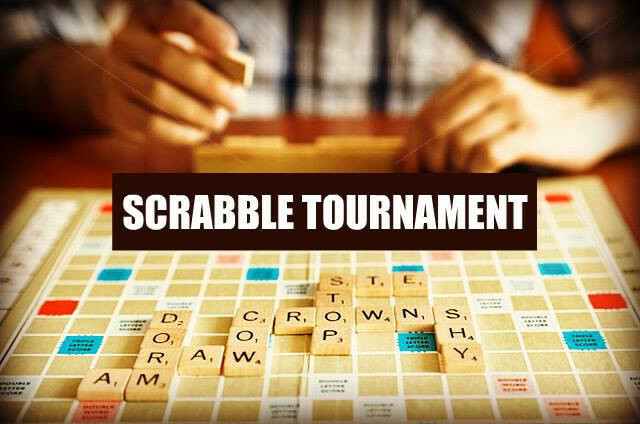 The Bookstore Plus is hosting a Scrabble Tournament on Saturday, May 18, 2019! Two players will be teamed up to compete with other teams. Up to 12 teams of two players can sign up for this fun and free event. If you don't have a team, come anyway, we'll pair you up! The board games will be provided. Light refreshments will be available. There will be exciting prizes for words-lovers! This event will take place at the bookstore. Seats are limited. To register for this fun event, please call us at 518 523 2950 by May 16, 2019.